Interview with CU’s Empower Candidate Todd Conklin Jr.
What’s your stance on divestment? We support divestment, and believe it’s an important step in truly transition to better energy solutions. Do you want to increase access to composting on campus? Yes, we believe that composting is an efficient way of reducing CU’s carbon footprint. Do you want to increase the use of industrially compostable plastic for dining halls? That’s definitely something that we’re willing to advocate for and look in to. The UMC already has compost bins that they use for certain types of plastic; we would love to bring that to the other dining halls. How urgent do you think the issue of climate change is? It’s an issue that we would like to start tackling now. Our goal is to put a long-term investment program in place and make CU the most green campus in Colorado. Do you have a rough time table of when you’d like to implement these changes? We’d like to get started as soon as we’re elected. How do you plan to implement these changes? We plan on working with other members of student government, CU administration, and Boulder city council in order to accomplish our goals. Would you be willing to raise tuition for any of these programs? We believe we can reduce CU’s footprint without raising student tuition. Are there any additional programs or changes you support to try and make CU and Colorado greener? We want to advocate for getting more residence halls and campus buildings LEEDS certified. A lot of funds are wasted due to inefficient utility fixtures and lack of insulation in older buildings. 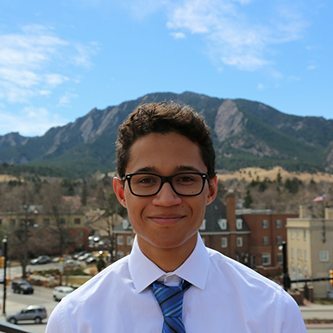 Todd Conklin Jr. is a current freshman at the University of Colorado Boulder running for CU student government as a representative. 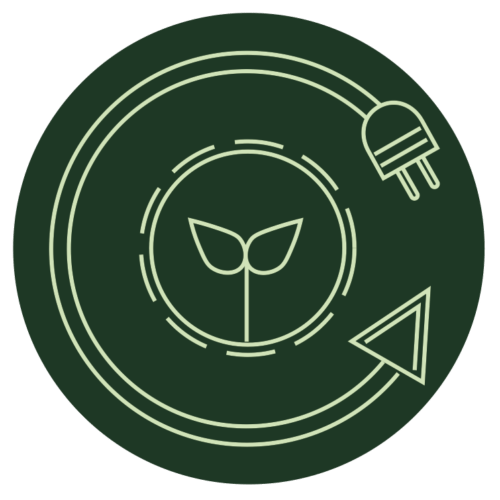 We managed to stop him and get some questions about Empower’s environmental platform answered.